With the ongoing bridal season, we have compiled 5 fun questions for you to answer. We will then let you know your bridal style. If 3 or more A’s: You are way too designer than you think you are! You would love to have a Page 3, talk-of-the-town wedding with a fabulous guest list, celebrations marked by everything par excellence. Funky invitations and a stunning designer lehenga, you want a glitterati affair for the town to remember. If 3 or more B’s: You are so traditional. A simple bride, you would prefer an unpretentious yet a beautiful occasion for it to stay in your heart forever. If 3 or more C’s: You are such a princess bride! With your taste for all things royal and elegant, your wedding is going to be a historical date marked on the nation’s calendar. Beauty Poll #53- What kind of a bride are you? 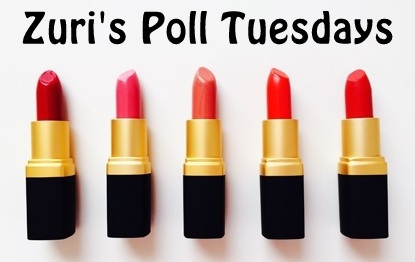 Poll Tuesday #86 – What is your bridal style?